The design is intended to provide a raw shell that would patina over time like a fine Turkish cymbal, while affording our customers the most economical opportunity to own and play our products. 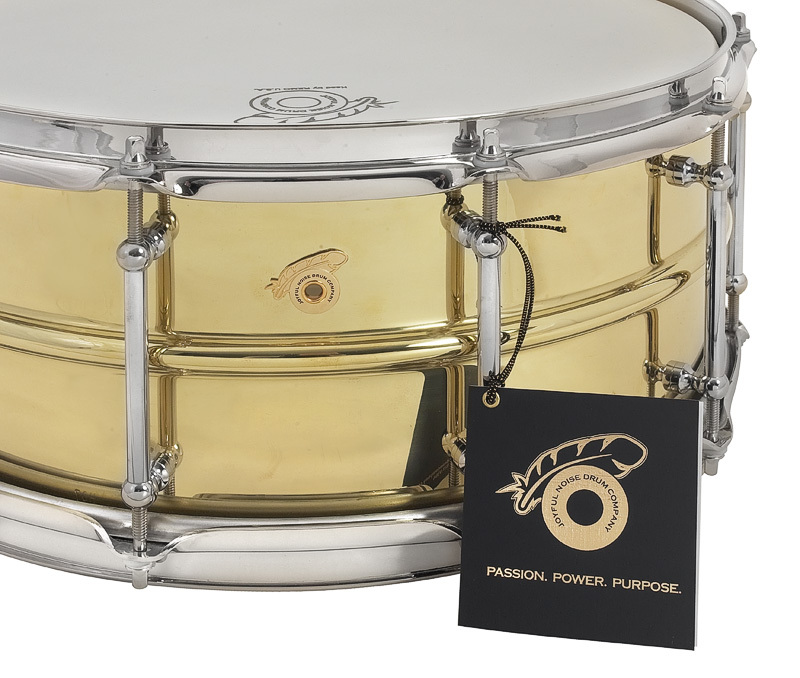 Sonically, these snare drums deliver the same exceptional range of color, sensitivity, extended tuning range, explosive power, and unmistakable sound characterizing the JNDC Modern Classic Series. 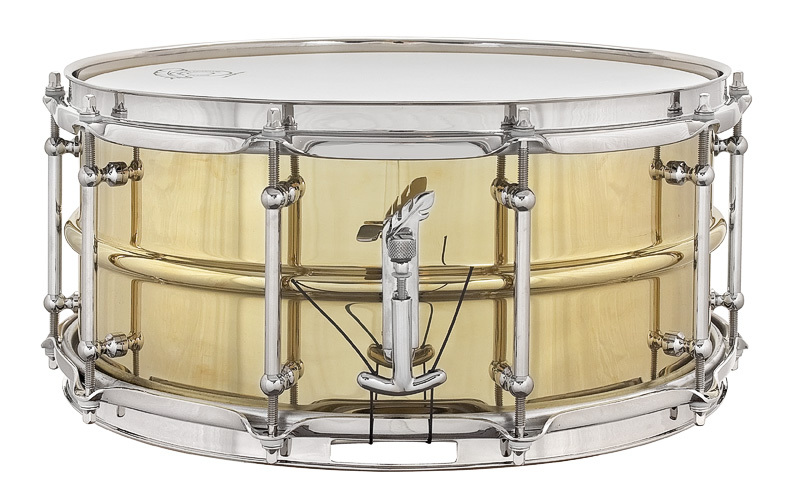 The Core model design and hardware consist of 2.5mm solid brass bright nickel-plated triple flanged hoops, ten solid brass bright nickel-plated Corder tube lugs, bell-flanged bearing edges, vintage-inspired crimped snare beds, 24k gold-plated brass JNDC feather motif drum badge, and the bright nickel-plated proprietary cast bronze JNDC “One Touch Classic” snare drum strainer (throw-off) system. A certificate of authenticity, serialized lapel badge, JNDC Strainer Tutorial DVD, and a complimentary embroidered soft shell case accompany each instrument. 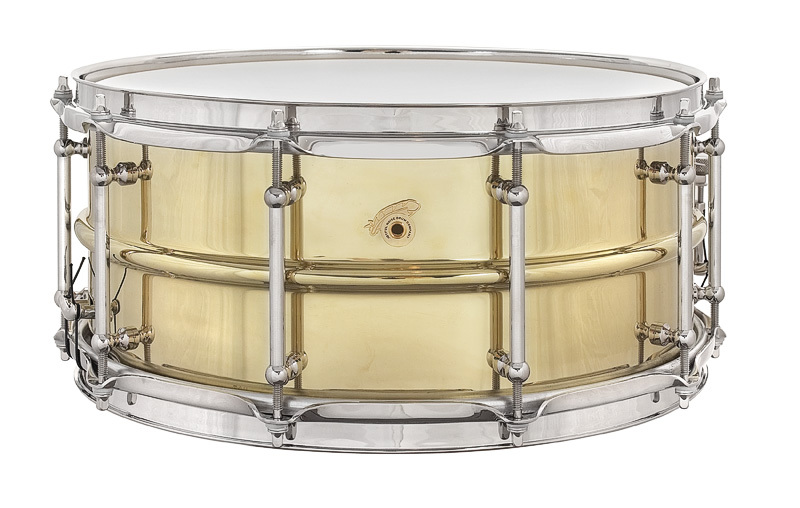 The JNDC Core is available in 6.5x14, 5x14, and 4x14 sizes.